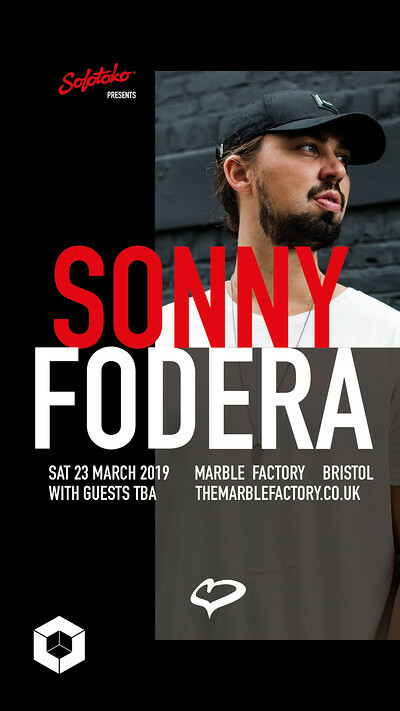 Sonny Fodera returns to Bristol next March, bringing his 'Solotoko' imprint to Bristol for the first time. 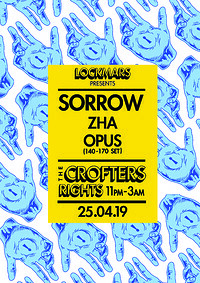 Sonny Fodera returns to Bristol next March, bringing his 'Solotoko' imprint to Bristol for the first time. 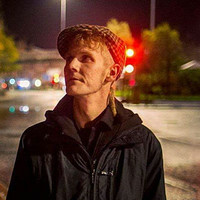 Sonny will be accompanied by a selection of carefully chosen guests, in order to provide a night of the best that house music has to offer.